Ecumenical Ministries of Oregon (EMO) supports the Palestinians’ right to demonstrate peacefully in their decades-long conflict with Israel, and we call for an end to violence in the region. We believe that the decision by the current administration to unilaterally move the United States Embassy from Tel Aviv to Jerusalem was an unwise and prejudicial action that makes a peace settlement even more difficult to achieve, and that this decision has led to more violence. 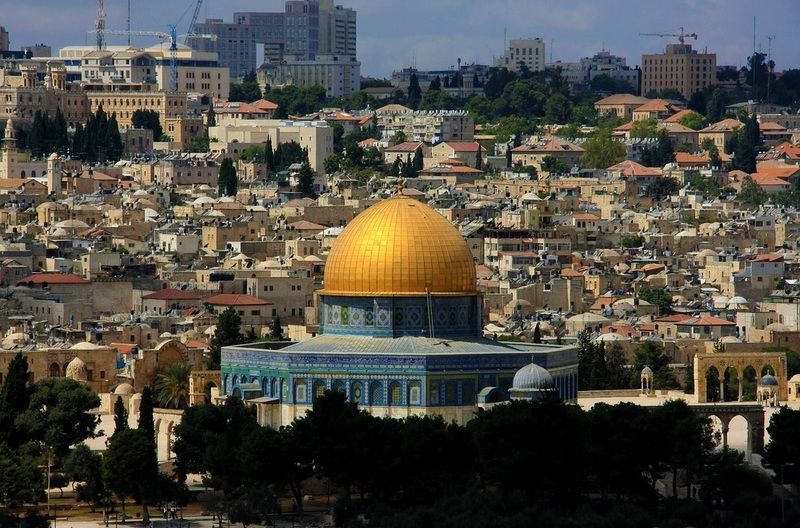 We are indeed seeing the tragic results of the move, which dashed the decades-long hope of the Palestinians for a shared capital of two states in Jerusalem. Since March 30, when Palestinians began several weeks of planned nonviolent demonstrations in the Gaza Strip near the fence with Israel, dozens of people have been killed and thousands injured. Organizers ended the demonstrations on May 15, the date which commemorates the 1948 displacement and dispossession of 750,000 Palestinians. We cannot be silent in the face of such violence. Many of those killed are civilians, including women and children, medical personnel and the disabled. This week marks the beginning of the fast of Ramadan, the holiest month of the year for Muslims. Violence at any time is abhorrent, but particularly during this sacred time for Muslims, we call for an end to the use of violence against the protesters, especially the use of weapons and force by the Israeli military. We ask that Israeli soldiers refuse orders to shoot. We also ask for an investigation into the deaths and injuries suffered by the use of force.